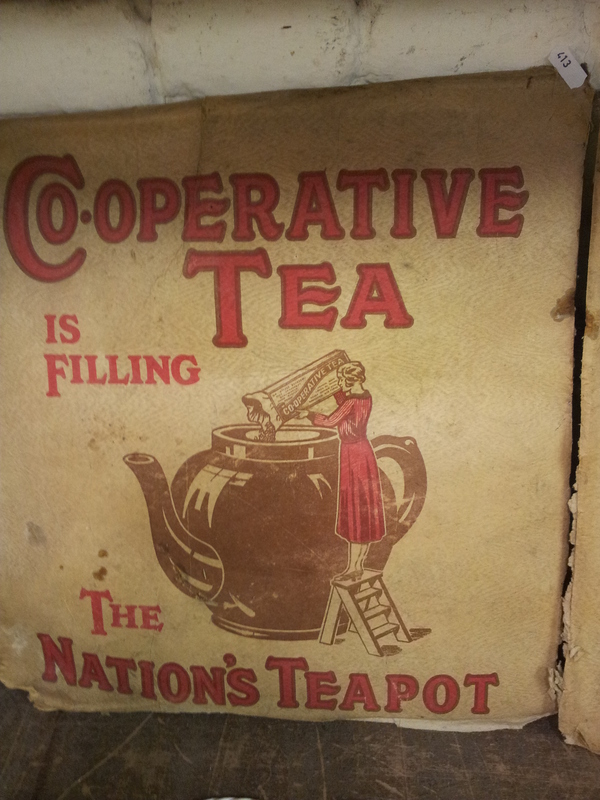 A quick post, just to show a lovely piece of ephemera I found at a local auction. 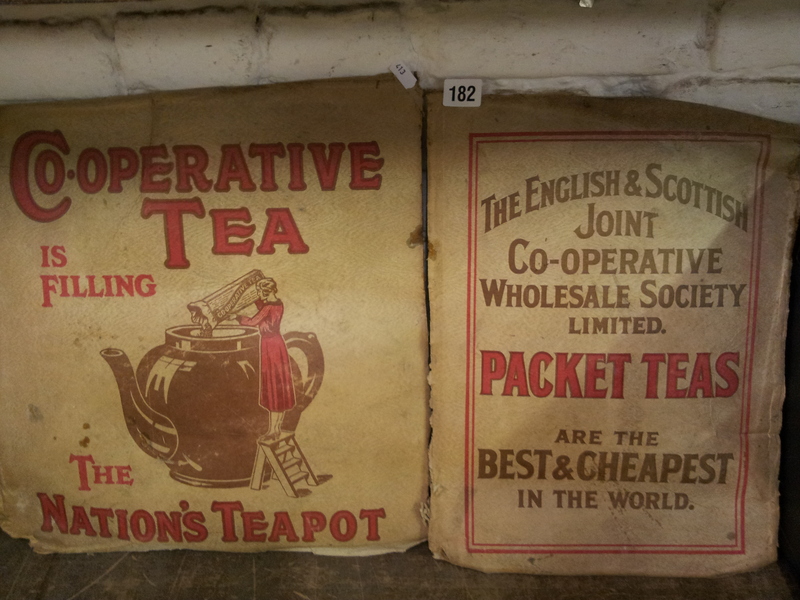 These are actually two sides of a rather battered cardboard box. The sides themselves have been damp in the past, so are warped out of shape. 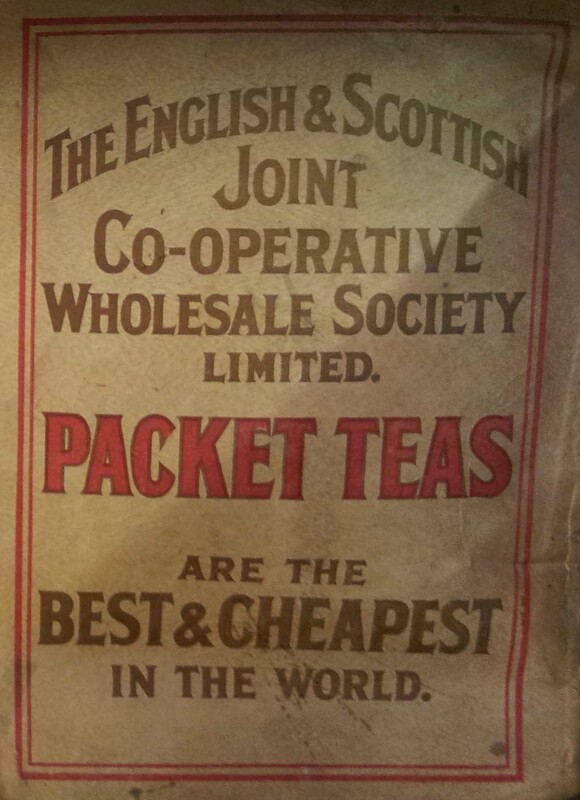 It’s difficult to see what they could be used for, given their battered state, but I think that they show a charming snapshot of publicity material from an earlier age.